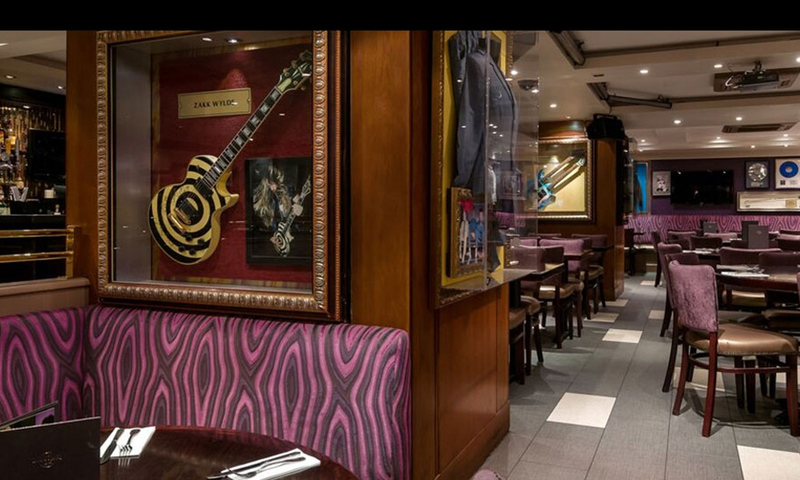 This December, dine at London's Hard Rock Cafe and discover the place known for its authentic dining and world class entertainment. 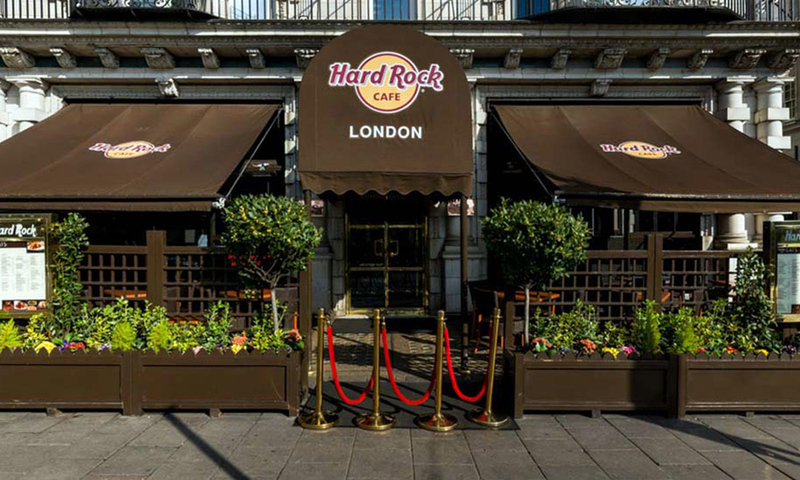 Standing on Old Park Lane since June 14th 1971, and proudly boasting a Mayfair neighbourhood address, Hard Rock London was the first cafe where the classes mingled. 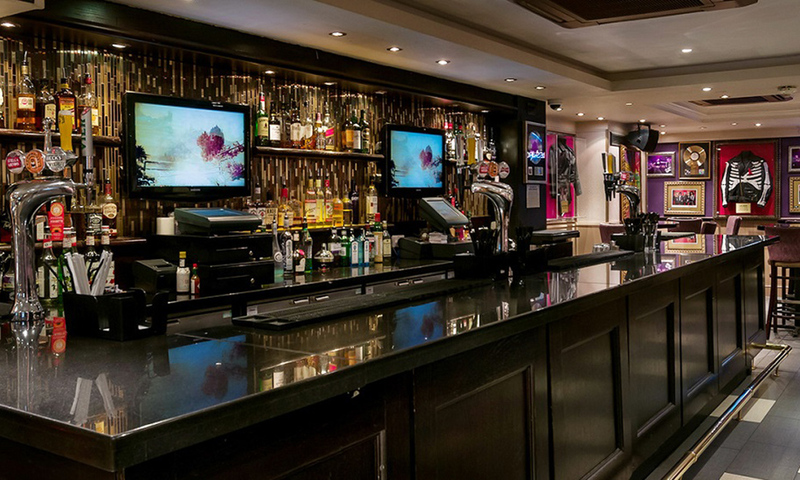 Hard Rock is renowned for its legendary big flavours, signature dishes, and hard working, energetic staff. 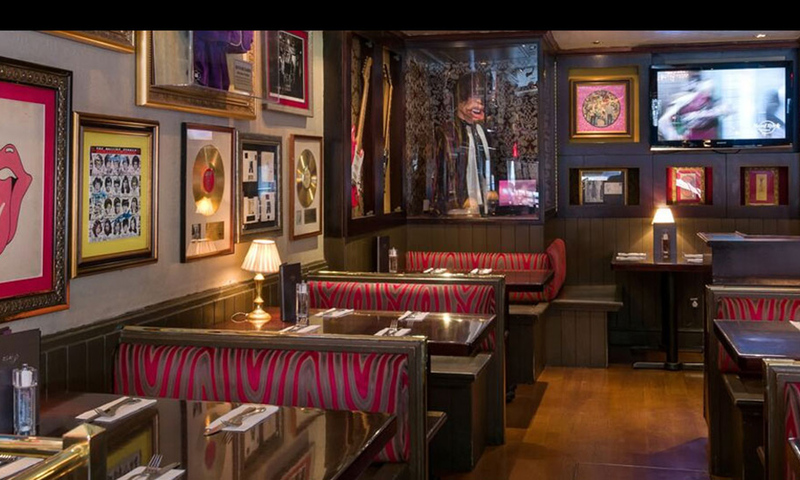 A visit to Hard Rock Cafe London is an inspired cultural and culinary experience. This year there are three Christmas party options available. Bookings made before 30/06/17 also receive a Hard Rock gift for all their guests! Based on a minimum group size of 10 up to 120, our Christmas parties take place in our Rock Room, boasting a Mayfair neighbourhood with a secret side guitar lined VIP entrance, you and your guests can enjoy the festive season in one of the most musically historic music locations! A festive 2.5 hour dining experience (flexible on times) from our 3 course festive menu. On request, an area in our Back Room Bar can be available until 11pm to carry the party on at no extra cost. Our Rock Room can seat up to 110 guests or host a standing reception for up to 250. 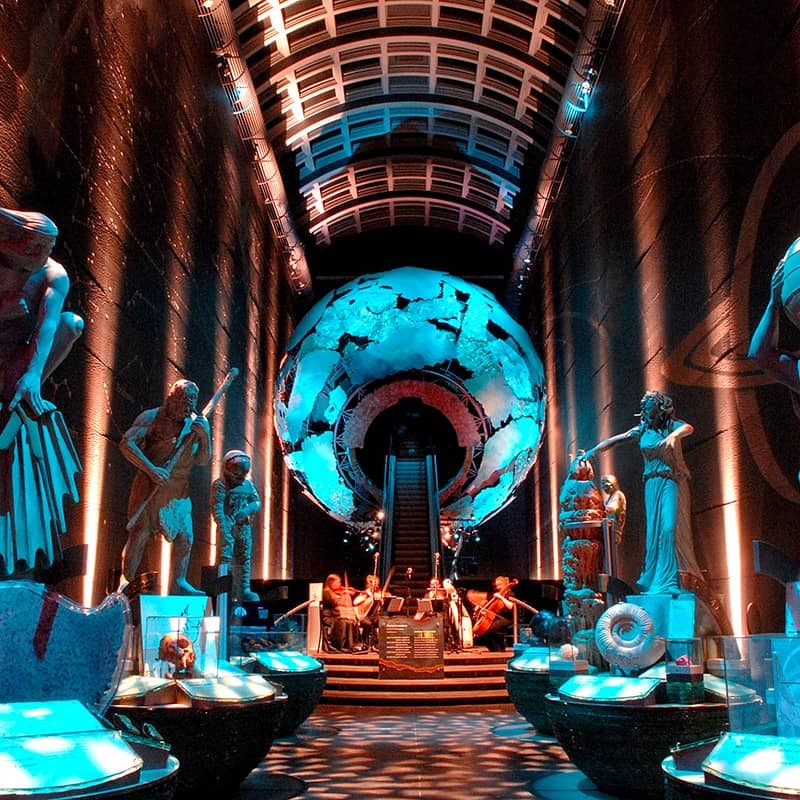 Option 1: Share Christmas Parties - starting from £80 per person, available from the 24th November, Monday to Thursday. Option 2: Dining Experience - starting from £39.95 per person, available from the 24th November, Monday to Thursday. 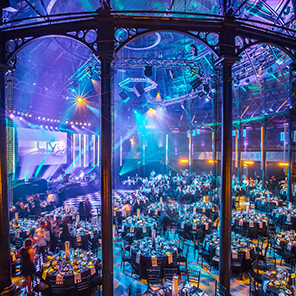 Option 3: Exclusive Parties - please contact the office for a bespoke package. All prices are per person and include VAT and service. Dates are subject to availability at time of booking.